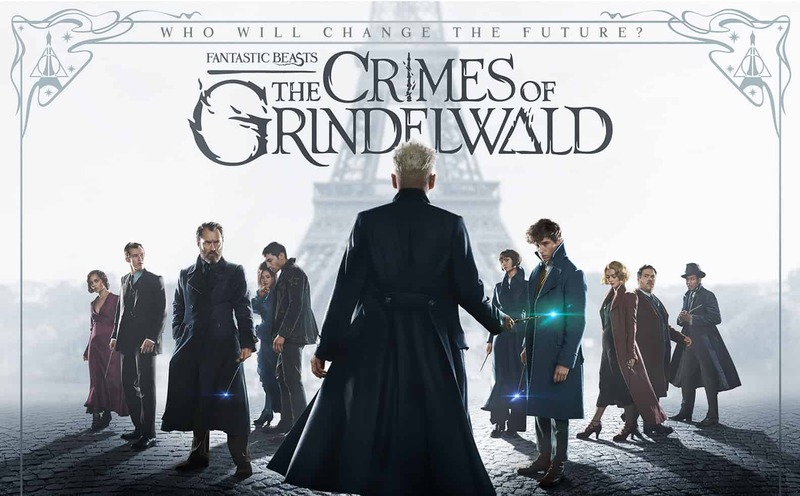 The powerful Dark wizard Gellert Grindelwald has escaped custody from MACUSA (Magical Congress of the USA), and has plans to raise pure-blood wizards to rule over all non-magical beings. Albus Dumbledore enlists Newt Scamander, who agrees to help, unaware of the dangers that lie ahead. Lines are drawn as love and loyalty are tested, even among the truest friends and family, in an increasingly divided wizarding world. Co-Sponsored by Treehouse Gift Company– Draw Prizes!